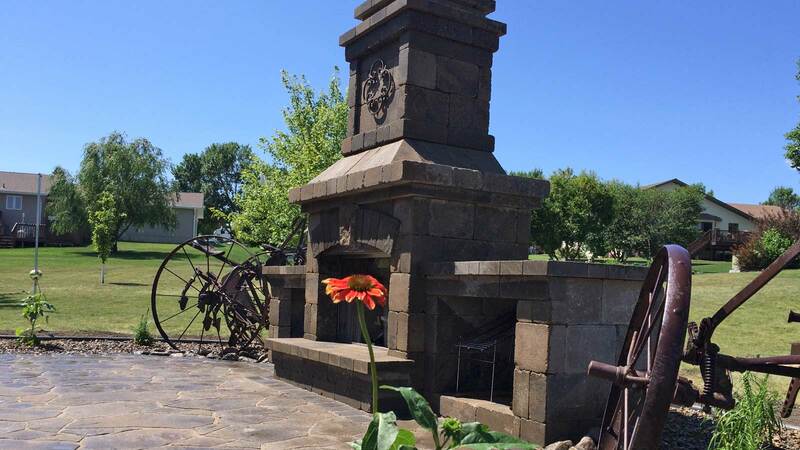 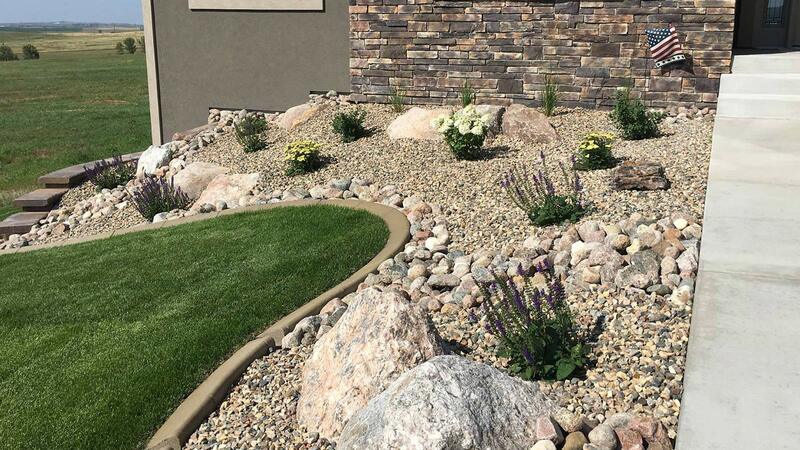 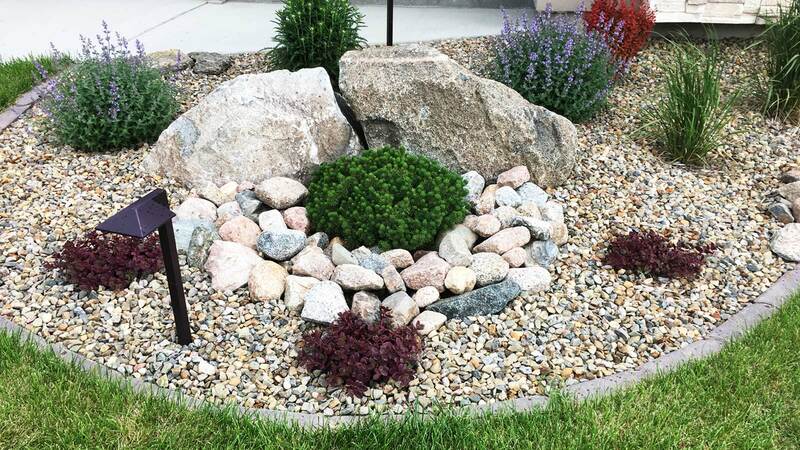 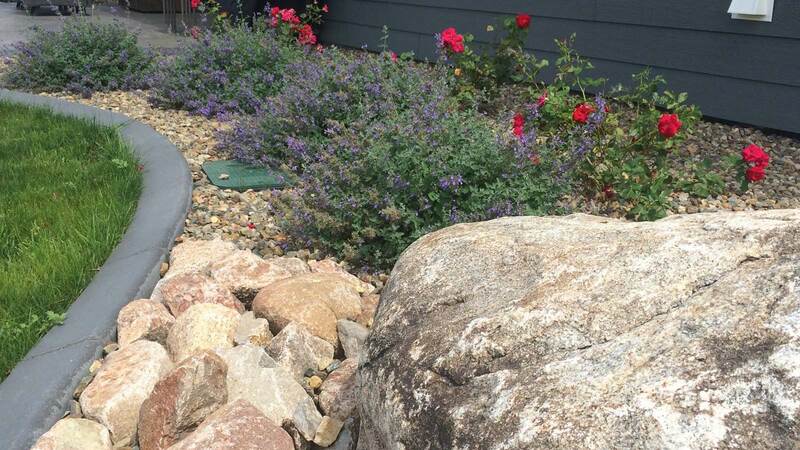 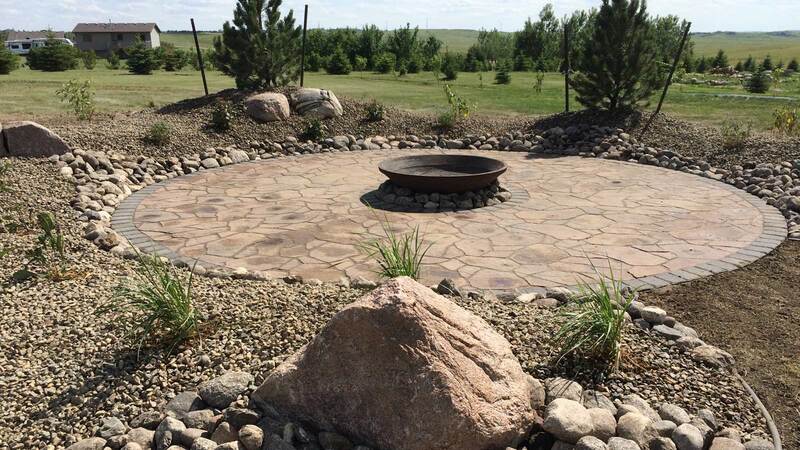 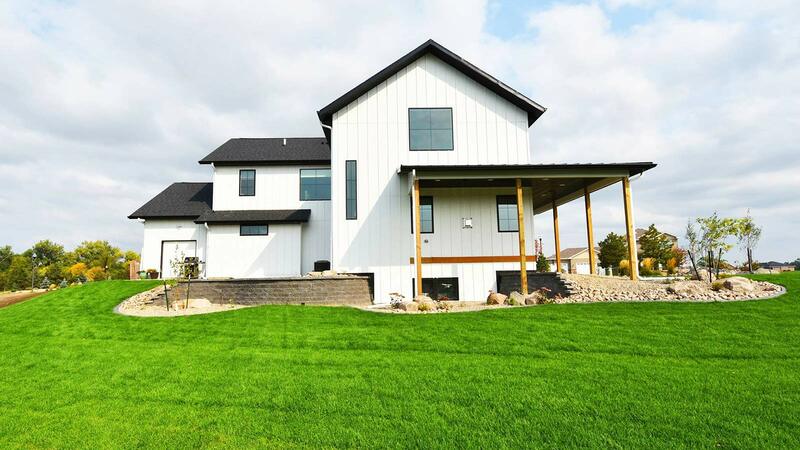 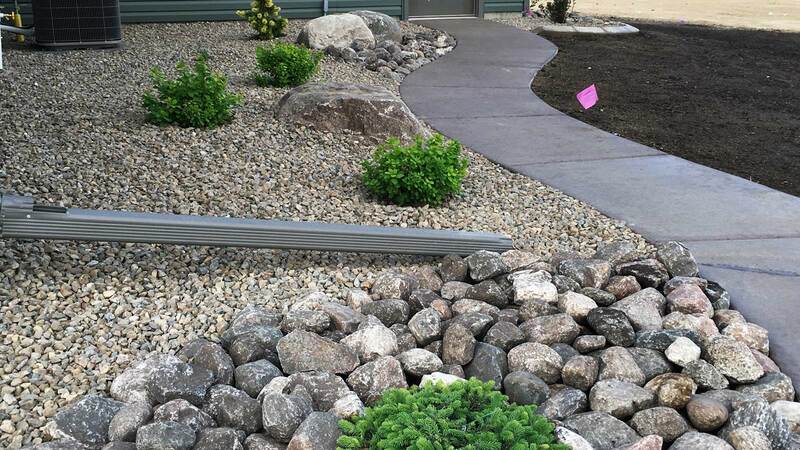 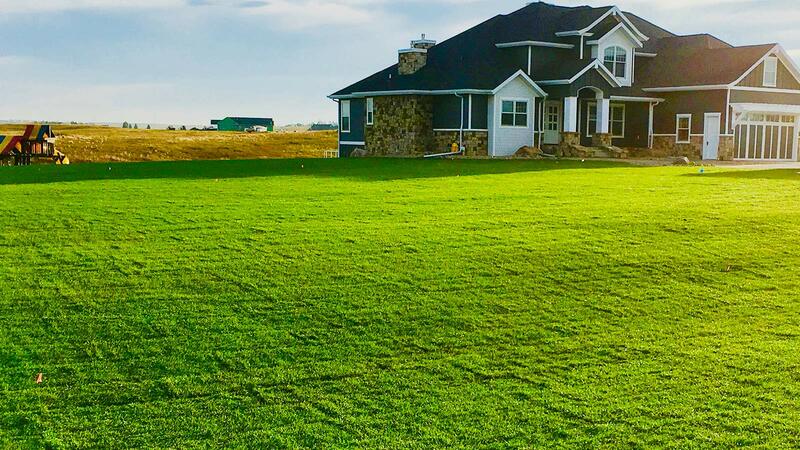 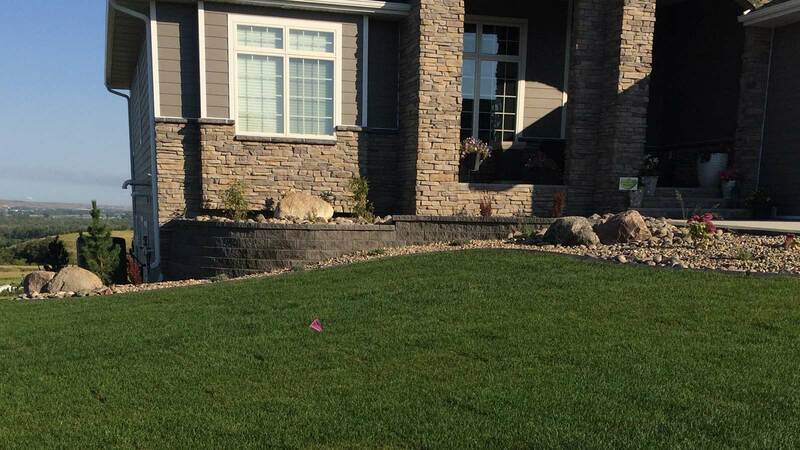 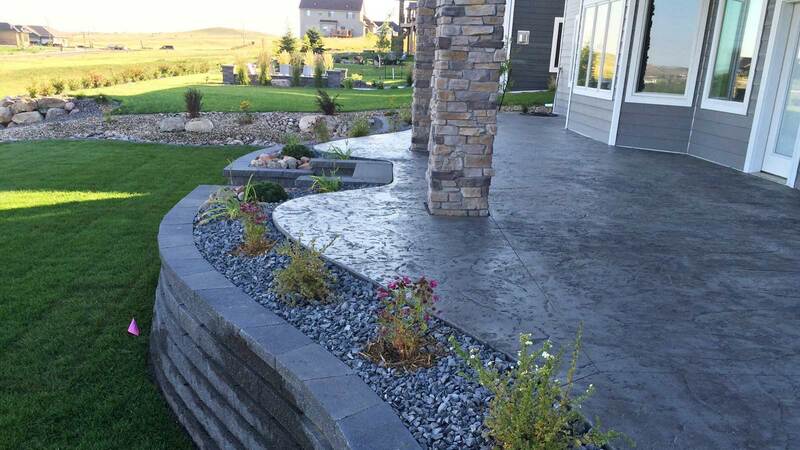 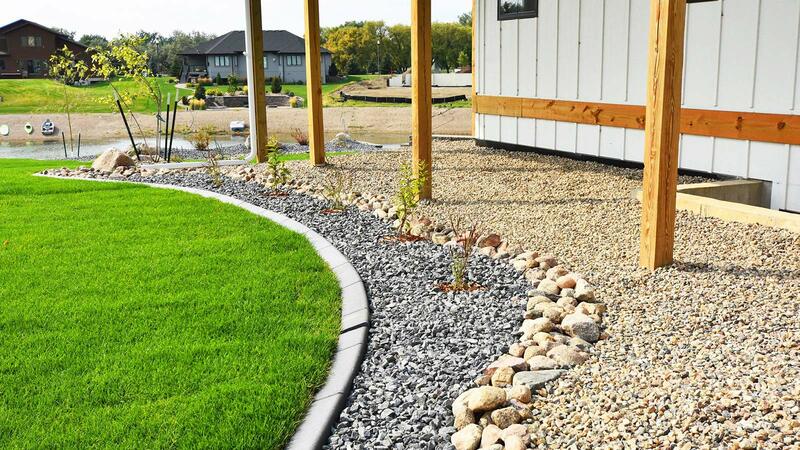 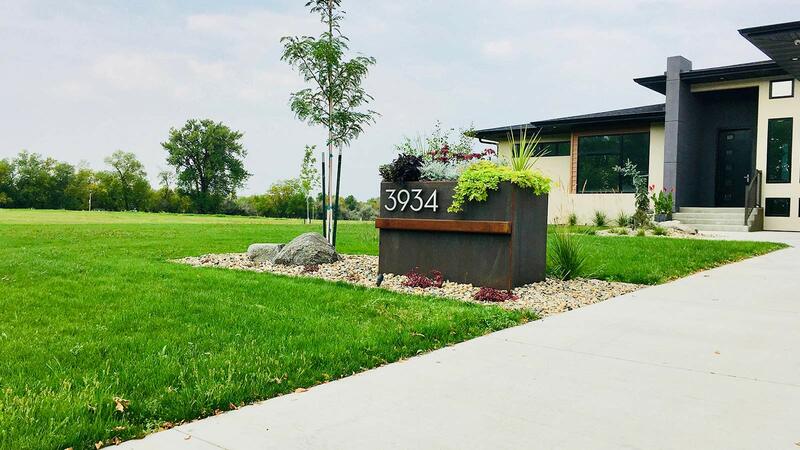 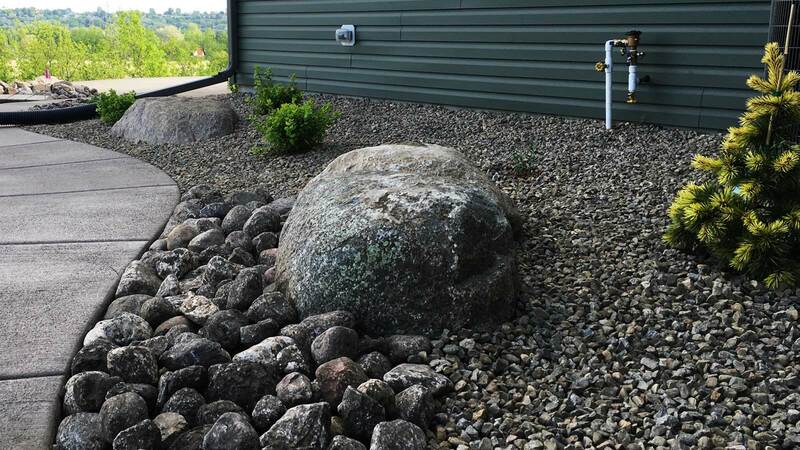 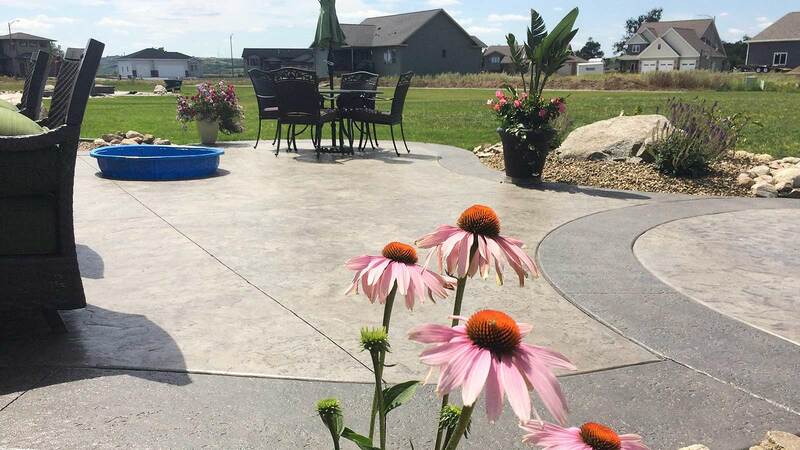 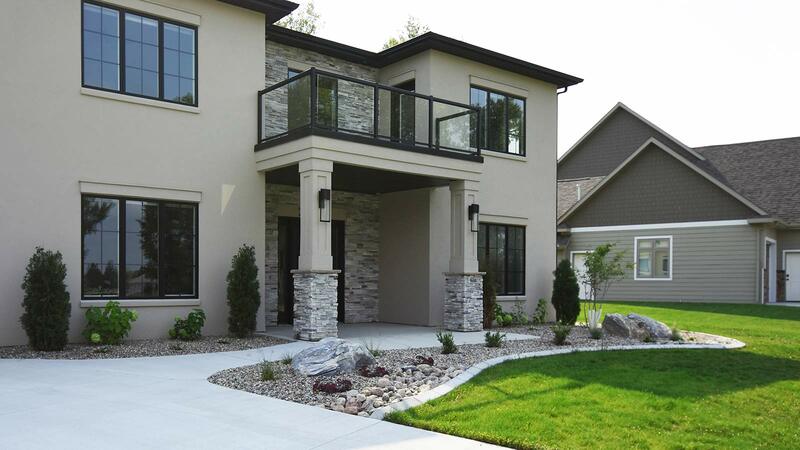 With over 30 years of combined experience as landscape contractors in Bismarck, ND. 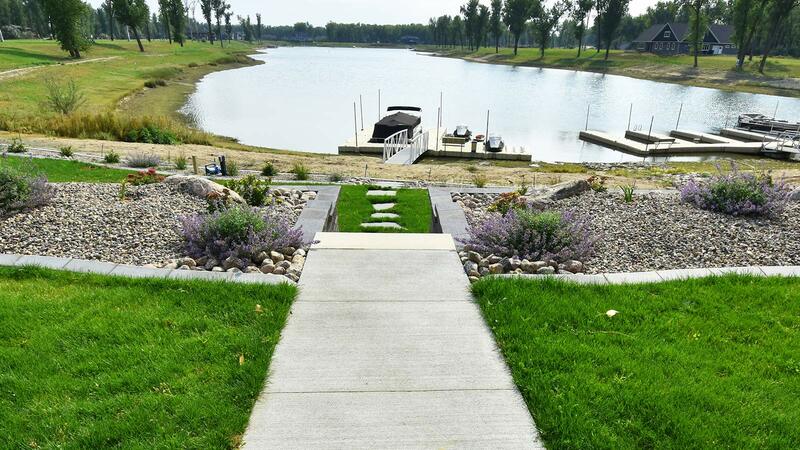 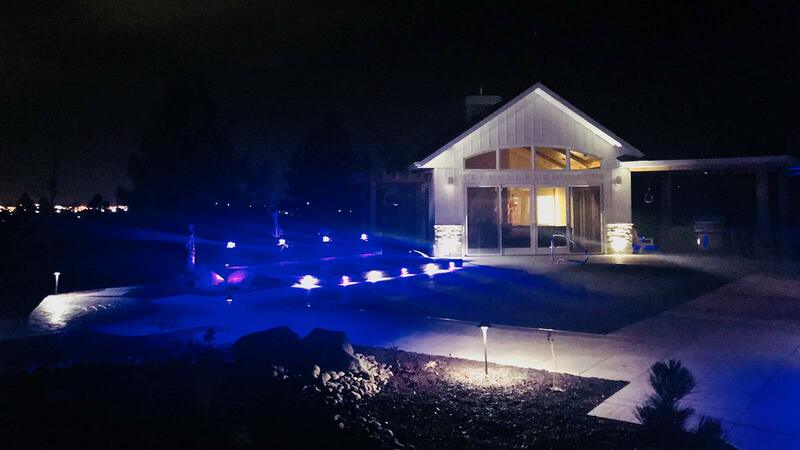 Next 2 Nature Landscape Company has the passion and creative design solutions required to create not only a visually stimulating landscape but one that is highly functional in its use of space. 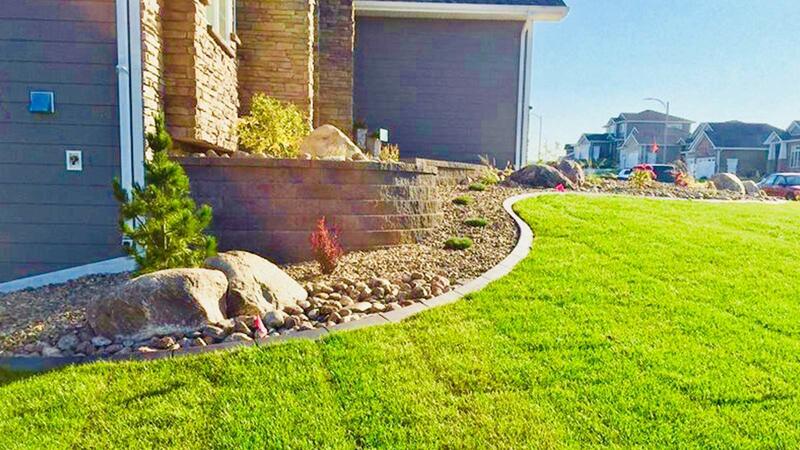 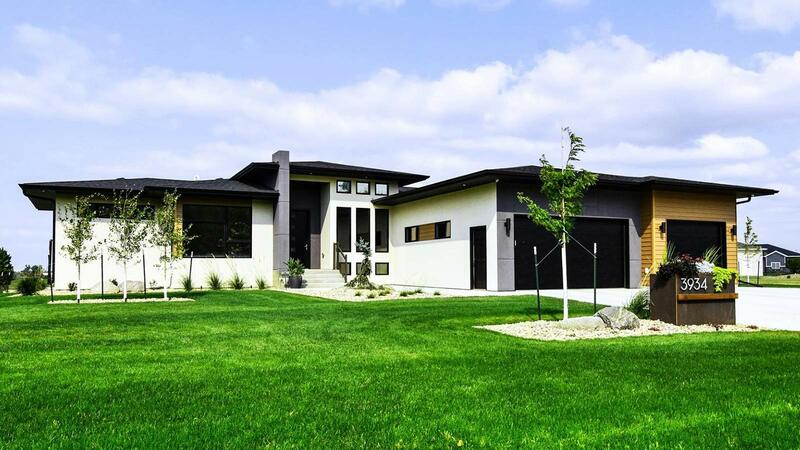 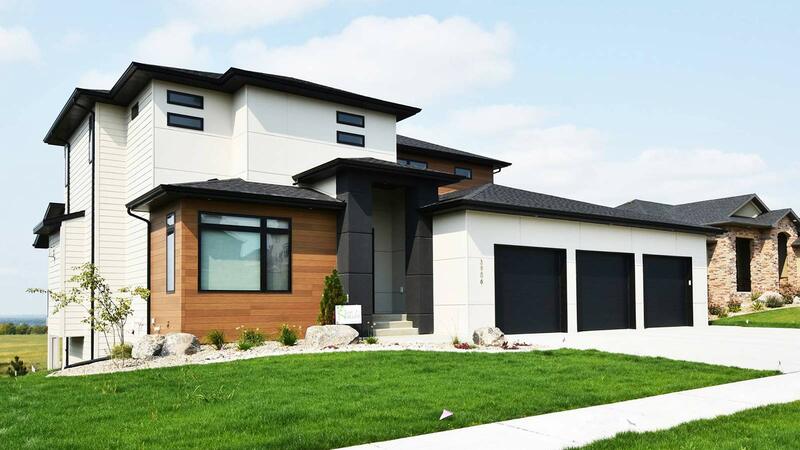 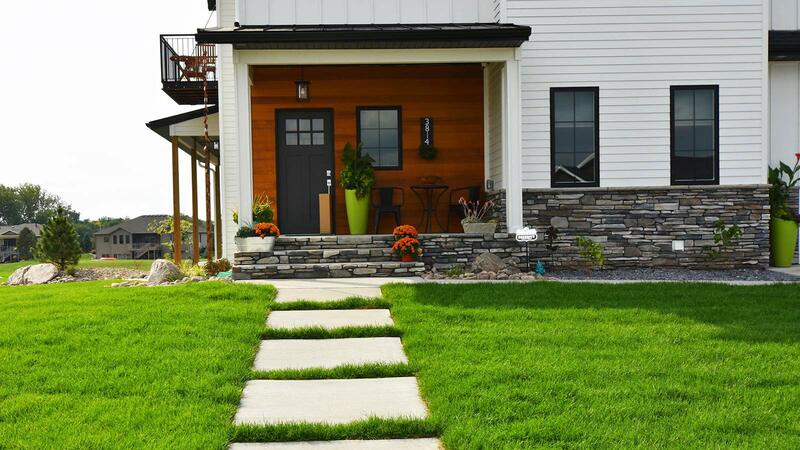 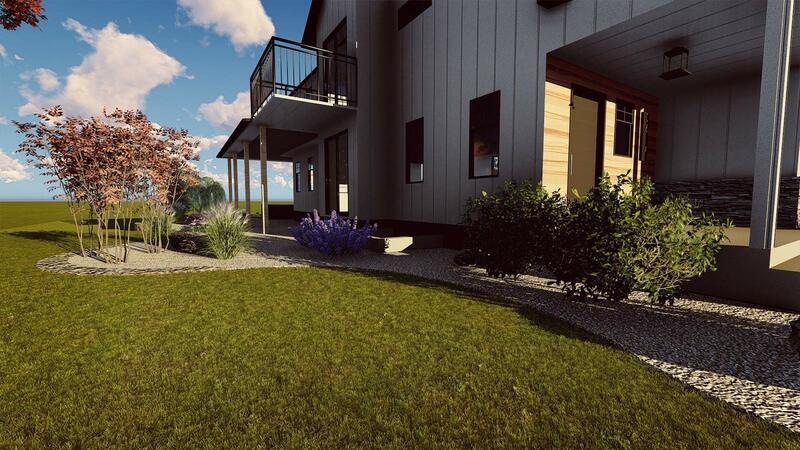 All while keeping mind the environmental changes that can effect your landscape in Bismarck, ND.